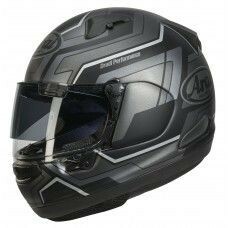 Arai Dark Smoke SAI Pinlock Rady Visor. 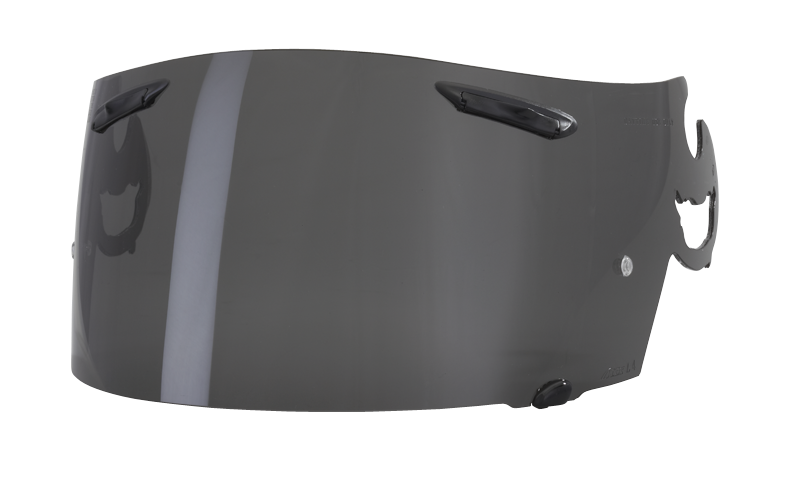 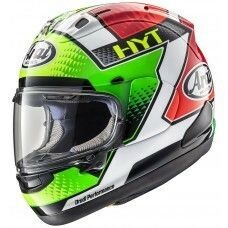 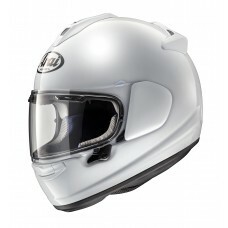 This Arai visor is not legal for road use but ideal for track days and racing! 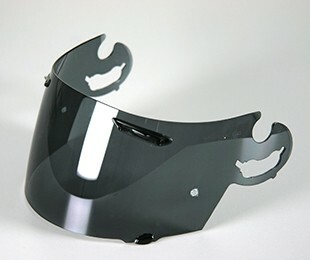 DARK SMOKE TINTED SAI TYPE PINLOCK READY FOR ARAI HELMET MODELS RX-7 GP / QUANTUM / CHASER V / AXCES II / AXCES III. 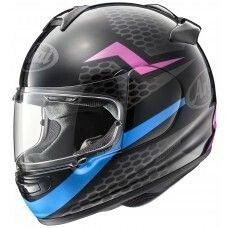 PLEASE NOTE: THIS VISOR IS NOT FOR LEGAL ROAD USE.